← Run for the Arts Pledges Due This Wednesday by 3:30 pm! SWCS Annual Dinner & Auction Theme Announced! 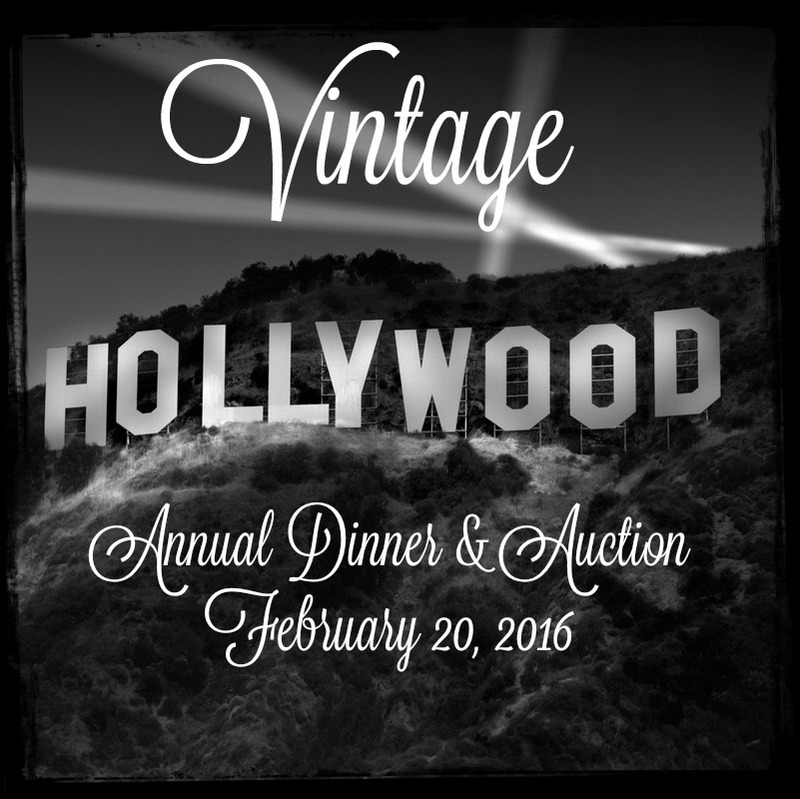 Thanks to SW Charter community input, this year’s auction theme of Vintage Hollywood Ball has been decided on! We are starting our procurement efforts this week and need volunteers to sign on to help Carrie Powell Hartley, Linda Callahan and Juli Kirby secure out of this world items to help us raise oodles of $$$$ on auction night. The bulk of the procurement role can be done from the comfort of your own computer. We have procurement letters that can be mailed (or handed out in person) to your friends, family and favorite businesses. We need about 4 more people to sign up for the procurement team! Who’s in? If you’re interested in helping out, contact Juli Kirby at julikirby@gmail.com. This entry was posted in Auction, Fundraising and tagged auction 2016, procurement, vintage hollywood. Bookmark the permalink.